Dec. 15, 2018. 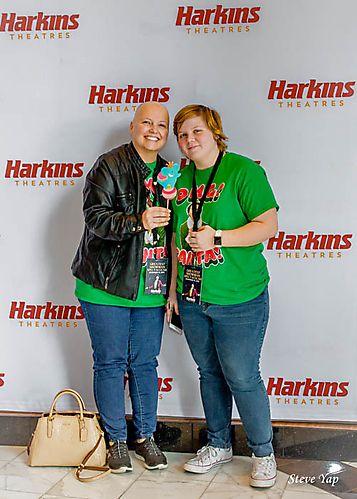 Both the Harkins Scottsdale and the Harkins Tempe Marketplace theatre were transformed into the center ring, with live performances by aerialists, stilt walkers and jugglers to celebrate The Greatest Showman’s return to the big screen. The original musical movie was brought back and featured for one day only, much to the delight of many audience who enjoyed this family event.